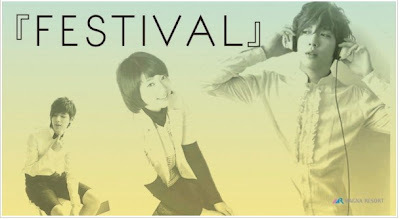 Park Shin Hye International Fanclub | 박신혜 국제 팬클럽: [INFO] "Festival" to hold Press Conference in Japan this month? 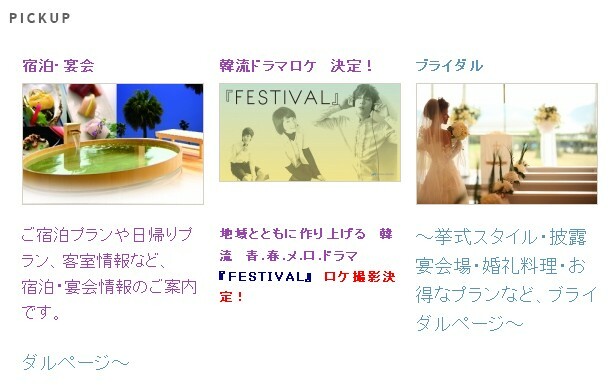 [INFO] "Festival" to hold Press Conference in Japan this month? UPDATED* Press Conference is confirmed to be POSTPONED due to the unfortunate events in Japan recently. The new date is yet to be determined. Please pray for the Japanese. As we reported earlier, Shin Hye's upcoming drama project "Festival" co-starring CNBlue Jung Yonghwa will be filmed at Lake Hamana, Japan in May 2011. But it looks like she will be visiting Japan sooner than that! In addition, a press conference will be held inside the airport that morning. The cast and crew will film in the Lake Hamana region for 20-25 days starting mid-May. The drama is a co-production between South Korea and Japan. We believe that through the drama, more people wlll get to know the beautiful and energetic Hamana district. *The date has yet to be confirmed due to the unfortunate natural disasters that hit Japan 3 days ago. Omggggg that's in two weeks!! I will be in America. Sighhh. I hope someone can attend. How I wish I could. Thanks for the info Karen! @karren, thanks for the update..